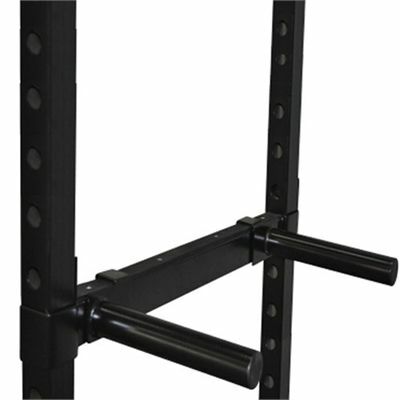 These DKN single dip handles are replacement handles that can be used to keep you working out comfortably and safely on the DKN Heavy Duty Power Rack. The attachments allow the user to perform exercises to strengthen upper body muscles. The heavy duty handles can support up to 150kg of weight and come in a pair. 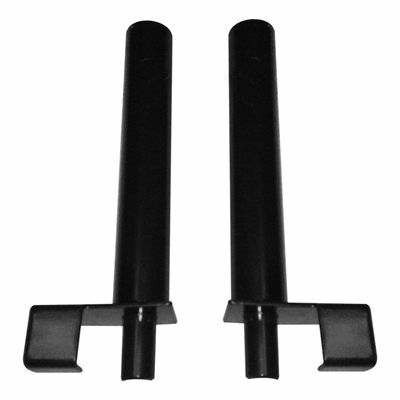 for submitting product information about DKN Single Dip Handles We aim to answer all questions within 2-3 days. for submitting product information about DKN Single Dip Handles. We aim to answer all questions within 2-3 days. If you provided your name and email address, we will email you as soon as the answer is published. for submitting product review about DKN Single Dip Handles.